1st & 3rd Mondays 6:30 P.M. 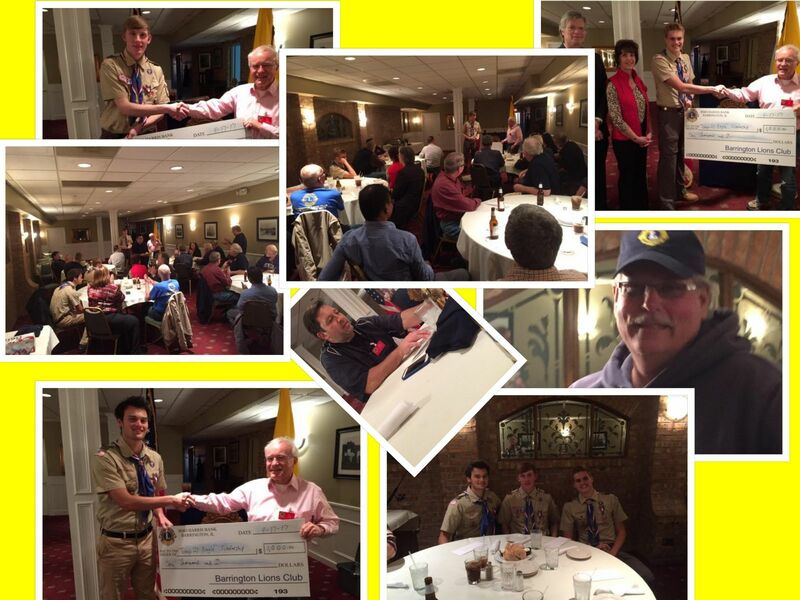 The Barrington Lions Club celebrates over 90 years of service in the Barrington area community. Our club was organized October 15, 1925. We are all members of the community we serve. Today with more than 46,000 clubs in 193 countries and geographical areas, Lions have expanded their focus to help meet the ever-increasing needs of our global community.